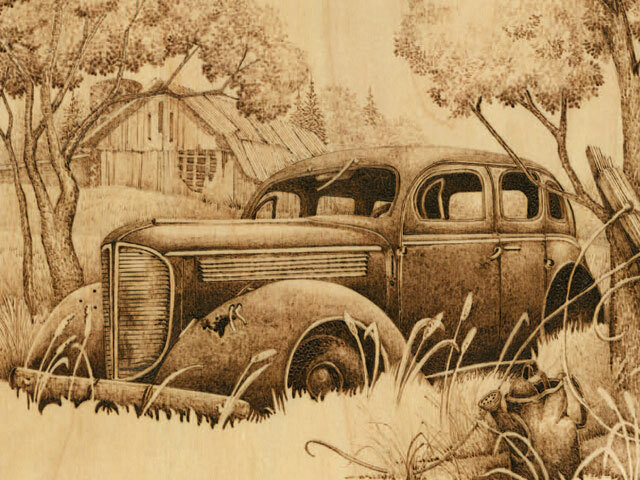 Turning a photograph of a loved one into a realistic pyrography pattern is easier than you think! 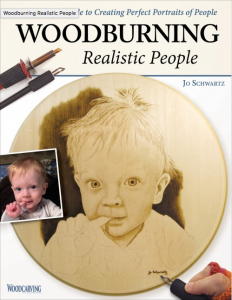 Discover the art of portrait burning, and start creating perfect likenesses of your favorite people in wood. 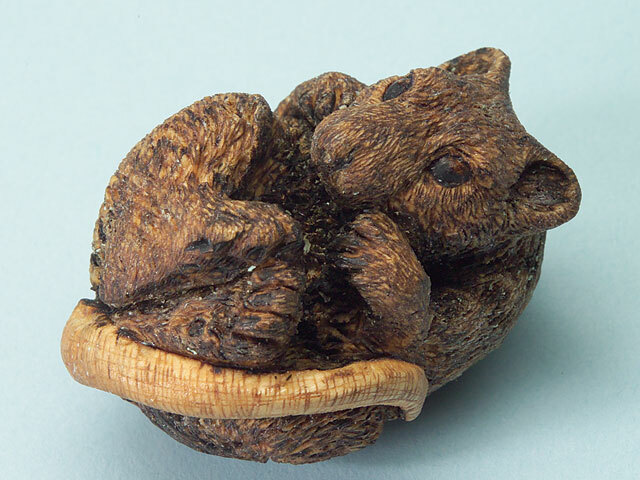 Purchase Jo Schartz’s latest pyrography book for $15.99 plus S&H at www.foxchapelpublishing.com.